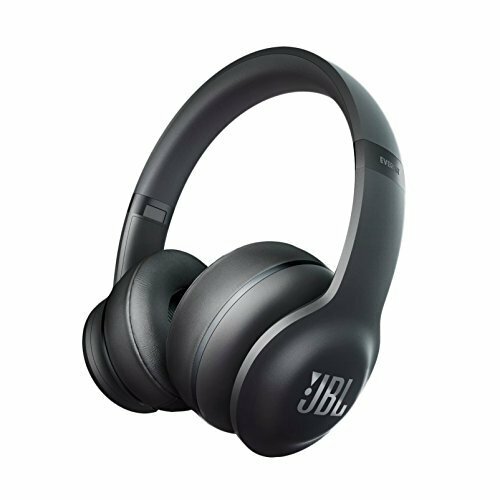 Nowadays, the headphone which has ‘Bluetooth wireless’ is the most famous in order to connect your smartphone easily. It makes you more comfortable to listen to music because the trouble of cords is free. In this report, the top five headphones that an audio-visual critic recommends are introduced. 4 [2nd] It installs the advanced design and functionality! It can scan the shape of ears and equips the auto-calibration which adjusts a suitable sound. Ear’s shape is individual so that the tone that carries to the eardrums is variable. It has advanced technology that provides the high-quality sounds to correct electrically and individually. The higher model, ‘ELITE 700’, also wins popularity. 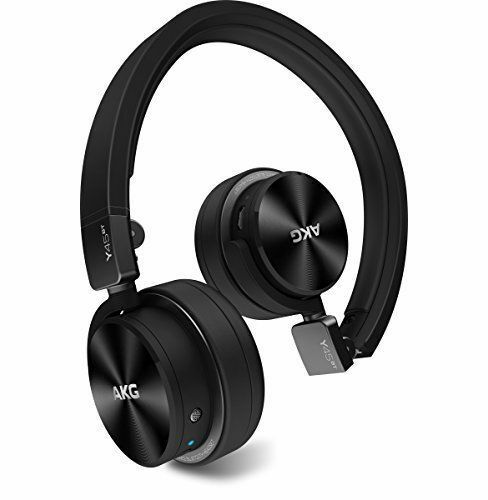 Although the size of it is smaller, ‘ALG Y45BT’ has 40mm driver and is compatible with Bluetooth from ‘Y40’ which is famous because of an elegant sound. Further, the refined aluminum contributes to improving the design and sound quality. 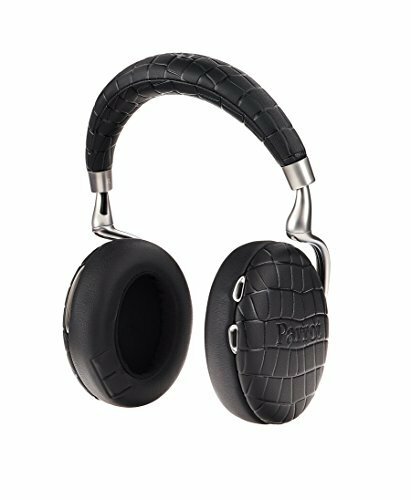 The expression of rich and delicate bass this headphone gives is really superb! ‘Beats’ is one of the fashionable brands, but especially ‘STUDIO’ has a first-class sound quality which fascinates users. Of course, the groove that is inherited for generations still exists, thus you also come into contact with Beats’s history. Additionally, it equips the function of cancelling noise, so the availability of it is expanding like commuting to schools and work palaces. [2nd] It installs the advanced design and functionality! This design impresses the new generation, and you have fun to choose out of five colors. 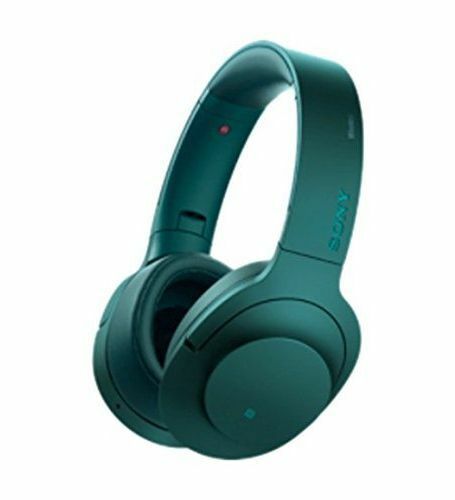 It’s also compatible with ‘LDAC’ which SONY originated, even the wireless headphone provides high-resolution sound, aptx and ACC. 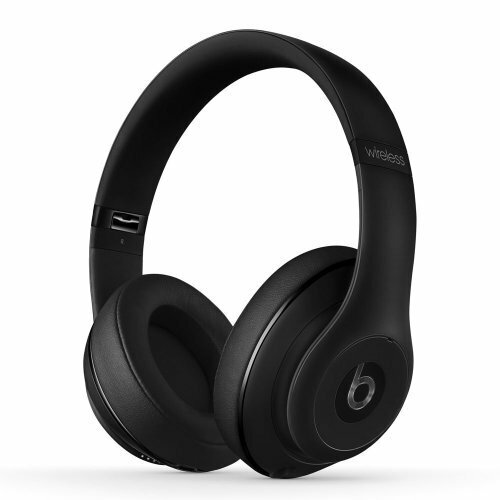 The noise-cancelling function is excellent, that’s why you would surely purchase it! Parrot Corp. which is well-known regarding the drone produced an innovated headphone. This product has the beautiful design, developed usability and high-quality sound. You can adjust tones and noise cancels with your smartphone instinctively, so the sound quality would be improved, with optimizing these elements. Lawson’s new frappe with many pieces of fruit has now come out! Don’t miss a newly-released ice cream with a perfect collaboration between cream cheese and green tea flavors!